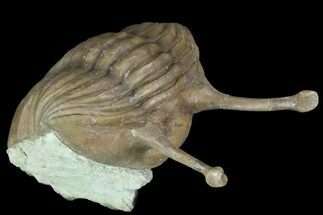 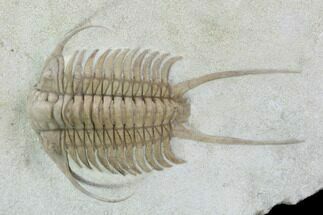 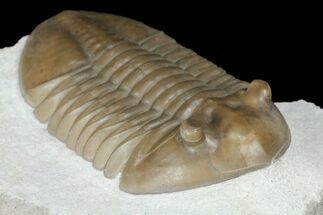 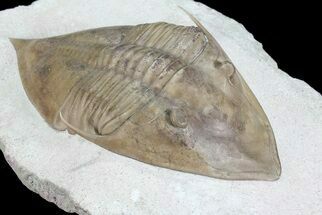 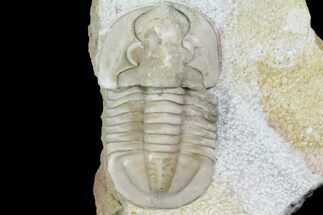 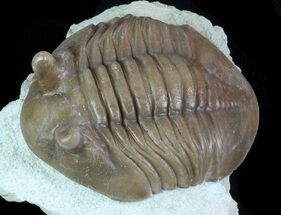 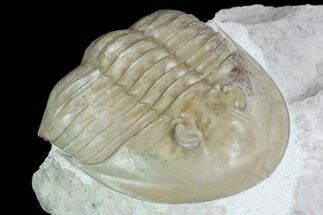 The St. Petersburg area of Russia is world famous for outstandingly preserved Ordovician trilobites. 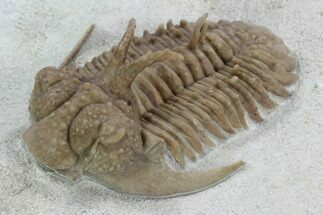 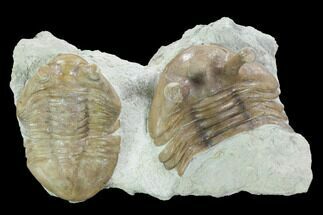 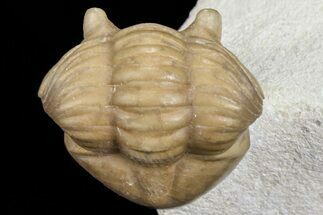 These trilobites have a distinctive carmel colored shell and are extremely 3D, almost looking like they are ready to crawl right off of the rock. 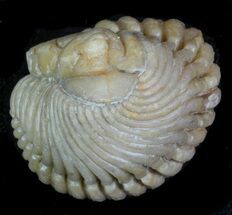 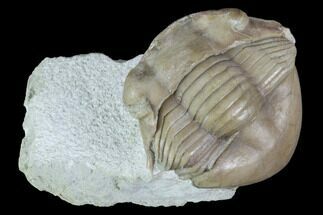 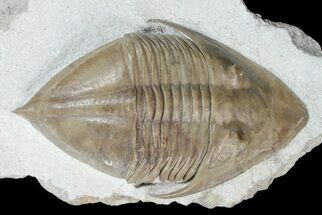 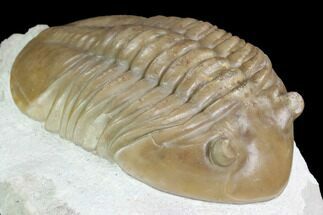 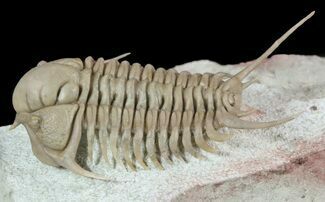 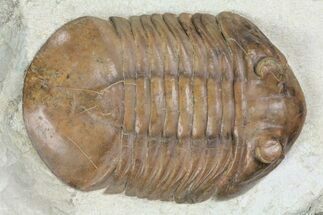 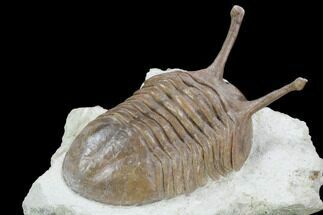 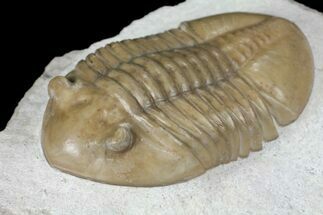 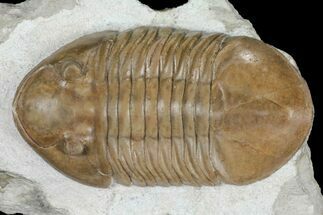 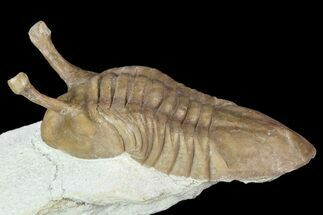 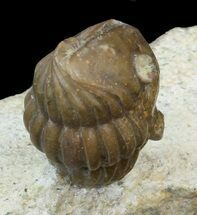 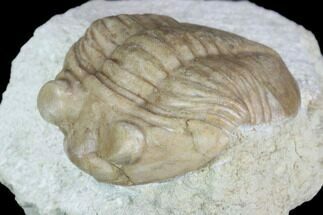 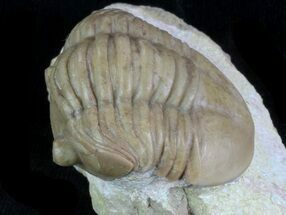 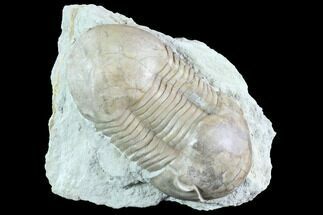 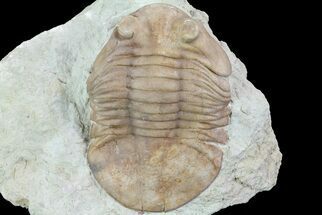 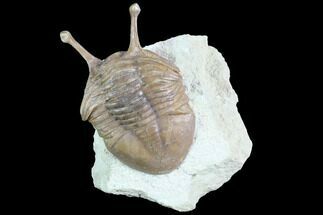 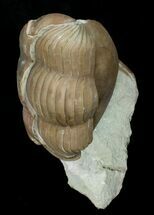 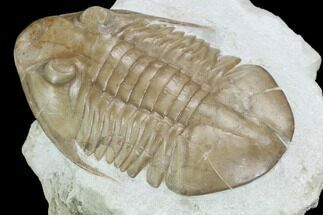 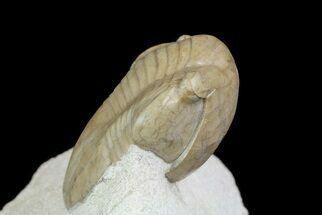 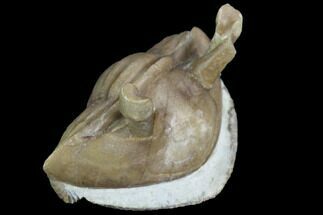 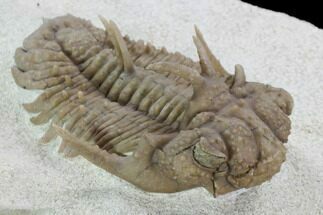 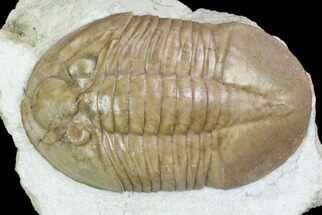 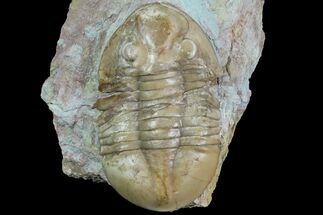 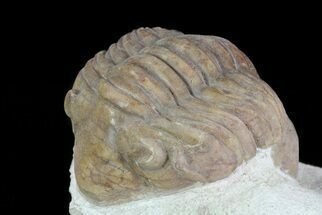 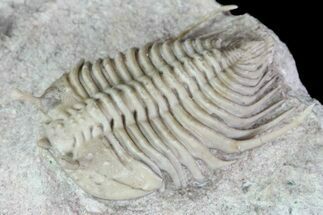 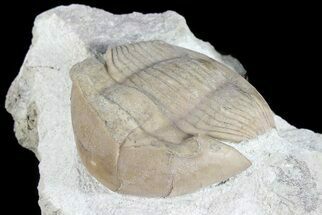 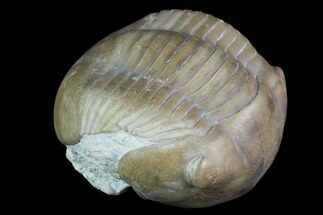 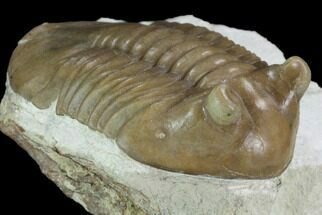 We work with several of the most respected and talented preparation labs to offer the highest quality Russian trilobites for sale.